What do you remember reading in middle school? It’s likely there are a few classics that may have had an impact on you. Nowadays, it can be hard to get kids to read books because they have more distractions and demands on their time than ever. 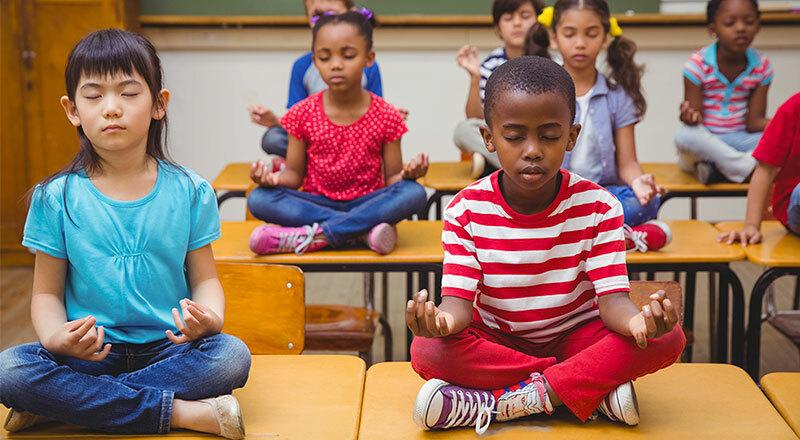 They can play mobile games and binge on TV shows right on their phones, then there’s the school, sports, and family time that keeps them busy. It’s safe to say that motivating middle schoolers to pick up a book can be more challenging than getting them to eat their veggies. Yet research shows that reading improves content knowledge, fluency, and vocabulary. On top of all that, it provides life lessons along the way, so reading is still an essential skill to have even in our digital era. But finding engaging middle school books that students can read inside or outside of the classroom can be a challenge. 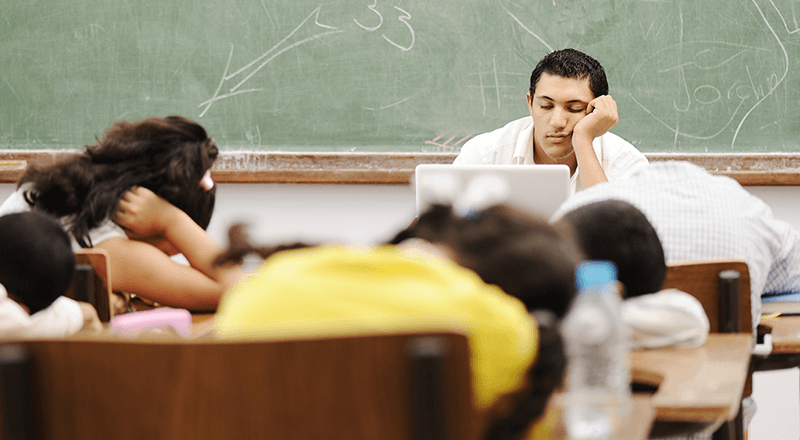 That’s why we’ve compiled a list of great books for middle schoolers (that teachers love, too) to get students reading up a storm. 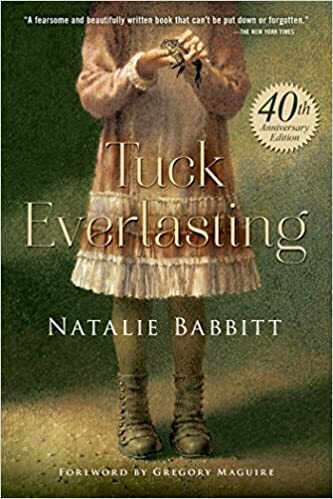 Tuck Everlasting manages to talk about our mortality in a way appropriate for adolescents. I’ll put it this way: After your students read this book, they’ll know that “The Circle of Life” is much more than a song from The Lion King. The book is catered more to fifth and sixth graders and delicately discusses life and death with simple quotes that pack in powerful lessons, like “Don’t be afraid of death, be afraid of the unlived life.” As an adult, I find that this quote still resonates with me. The story takes place in the 1880s in the fictional town of Treegap. A young girl, Winnie Foster, meets an extraordinary family, but the Tucks are certainly not the Brady Bunch next door. They live forever. Say what? With themes about mortality, true love, and sacrifice, this book will stick with students during a time when they may start to question their own existence. 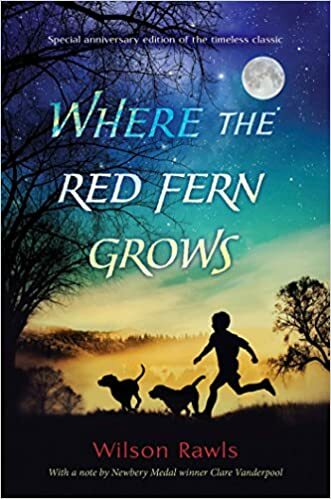 I first read When the Red Fern Grows in sixth grade and still remember one of my classmates breaking down in tears while reading it. This one tugs at your heartstrings and follows a boy and his two coonhounds as he trains them for a raccoon hunting championship. Rawls wrote this classic in 1961, and it has been a staple in children’s literature ever since. It takes place during the Great Depression and has some tremendously heartbreaking lessons about animals. It’s an excellent read for fifth and sixth graders and may very well initiate a trip to the local animal shelter. Make sure to have tissues handy. Wonder is a book I recently read and instantly fell in love with. It’s also on The New York Times best-seller list for middle grades. 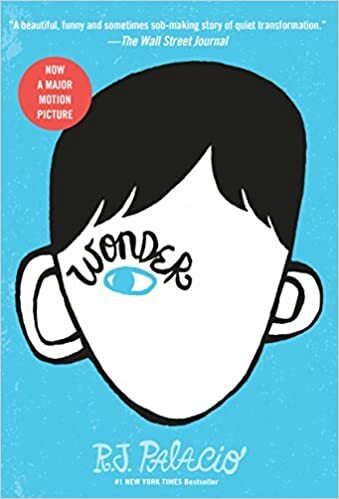 Your students will love the snarky and blunt narrative voice of ten-year-old August Pullman (Auggie for short), who has grown up with a rare facial deformity. Because of this, his mother has home-schooled him most of his life — that is, until now. This great book wittily tackles themes of bullying, friendship, empathy, and overcoming adversity through the blunt humor of Auggie, whom you can’t help but adore. I highly recommend this book for any middle schooler — whether they’re an outsider or not. Kids and teachers will have a blast with Palacio’s humor and wit while also reflecting on some tough topics that relate to us all. The American Library Association recognizes Staying Fat for Sarah Byrnes as one of the best books for young adults. 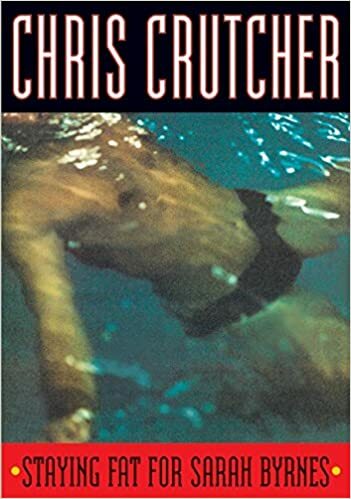 This Chris Crutcher young adult classic explores some deep topics, so I reserved it for my junior high students. But it’s still an excellent read for middle schoolers. Sarah, a girl with burns on her face, becomes best friends with an overweight boy, Eric. Together they form a fantastic team of misfits that celebrates differences. But Sarah harbors some dark secrets that will have you speed reading until the end. I wrote a thesis paper on Lewis’s classic book on good versus evil in high school. However, I first read the book while growing up as a child. My mom bought my brothers and me the whole Narnia set for Christmas and read them to us at night. Sweet, right? I fell in love and became a little obsessed with the book. This classic story is perfect for any middle-school-aged kid. 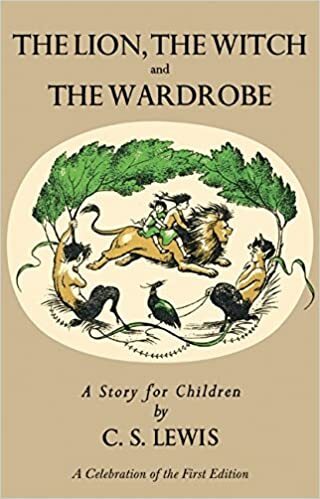 Siblings enter a wardrobe only to find themselves in Narnia, a magical land full of talking animals and mythical creatures. But there’s something sinister going on with the winter witch who lurks nearby. Kids who love fantasy, mythology, and stories jam-packed with allusions will enjoy this fun (and short) read. 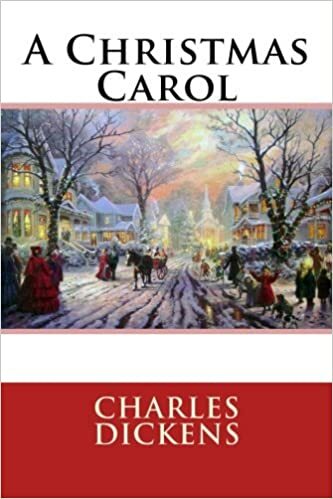 Many of us know the story of A Christmas Carol. We may have seen the play or watched the movies, but many kids haven’t read the actual book. It’s a novella, so it doesn’t take long to get through. And as a bonus, students learn about where the original story came from! Readers are often surprised by loads of vocabulary and older Victorian style of writing. But the Christmas theme, ghosts, and grumpy Scrooge timelessly resonate with kids. It’s a book I loved to teach before Christmastime because there were so many plays going on locally, so we could attend a performance and compare the two. Above all, this Dickens classic teaches students about the power of transformation — and what a great lesson to learn when you’re young! You may be familiar with this dystopian trilogy about kids who battle it to the death. Yes, it’s dark, but the protagonist, Katniss, is a reliable and brave young lady with good morals and infectious optimism. Katniss Everdeen lives in the futuristic United States that’s separated into districts and ruled by the wealthiest of them all: The Capitol. Each year, the government puts on the Hunger Games for its own amusement and to remind the districts of unsuccessful rebellions in the past. Kids are picked in a raffle and thrust into a futuristic (and warped) gladiator-type arena where they battle to the death. Literally. Collins will get your kids thinking about reality TV, corrupt governments, ancient games, and standing up for what you believe in. 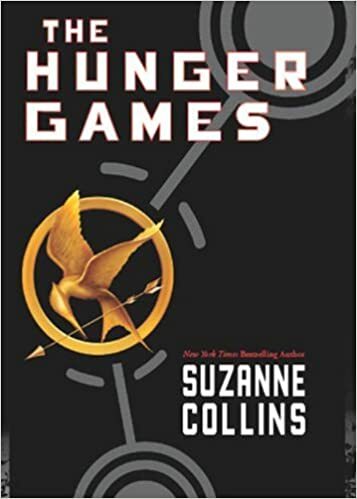 Although the book has some dark themes, middle schoolers can learn a lot from the fascinating story of how Katniss and her friend Peeta triumph against all odds. What are your top middle school reads? For me, part of being an English teacher was selecting books that I truly cared about and heard that the kids would enjoy. After all, your passion spreads to your students! Maybe you can recommend some other novels that you and your students loved — what books top your middle school reading list? Share it with us on Twitter or Facebook.